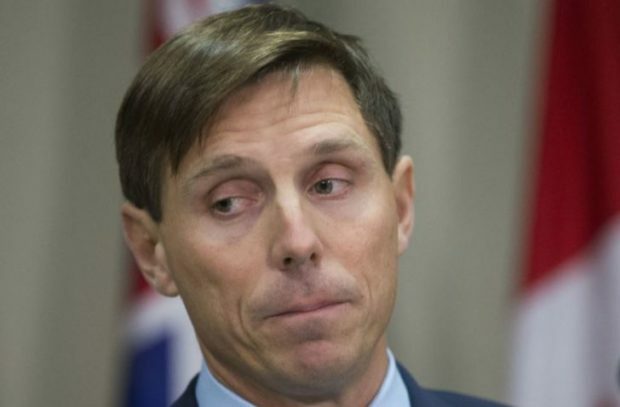 Patrick Brown is blasting CTV News saying, “You lied. You defamed me,” in a Facebook post on Wednesday after the broadcaster reported one of the woman who accused him of sexual misconduct wasn’t underage at the time of the alleged incident. Brown stepped down as leader of Ontario’s Progressive Conservatives on Jan. 25 after he was accused of sexual misconduct by two women dating back to when he was a federal MP. Since then, he has vowed to disprove the allegations.